Blog / Eco Driving. Why using the module? Eco Driving. Why using the module? What do my customers want? In 90% of cases they long for fuel consumption control. The work of a moment: we calibrate fuel tanks, install FLS, and await savements. In a month the client is hardly satisfied. That’s when we appear within the company and ask questions. In an hour the task to “control fuel” changes to “cut costs on fleet maintenance”. To do this we study everything about the client and his business, and every time we see the same picture. Traffic citations, repair and maintenance work orders, forfeit penalties drain the clients’ money. All three issues are covered with a single approach – to consequently enhance driving quality. To detect traffic tickets collectors and those wearing and tearing the vehicle to make them change their driving style. Think about it when you pay another traffic ticket, forfeit or repair works. Extra fuel expenses and penal fines hit your budget instantly, while maintenance deliver delayed effect. Eco Driving module addresses the root causes. We asked partners about their clients - Eco Driving users - and identified their motivation and the most popular business areas where they use the solution. The less vehicles need repair due to wear and tear, the more options the client has. That’s how they increase fleet turnover rate. Diligent drivers turn their one-time customers to regular clients of the cab service. GPS data helps to identify the causes of car accidents and assess risks before taking out the new insurance contract. The absence of accidents help to preserve the supply chain stable. These and other projects involve 150 000 vehicles in Wialon! 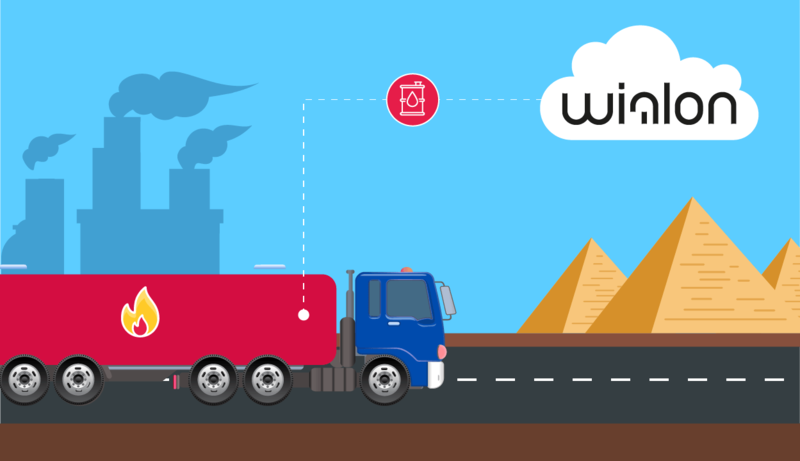 Wialon receives data on vehicle activity from a tracker, sensors or CAN bus. The system evaluates driving quality based on GPS data and Eco Driving parameters, e.g. accelerometer values “g”. Select criteria to be controlled: speeding, acceleration, braking, turning, reckless driving. Specify the values to be perceived as violations. When a message with a parameter “speeding = 0.4 g” comes to Wialon, the system classifies it as a grave violation. Add custom criteria. In that case any value of any sensor can become a violation: from an increased engine rpm to a wrong gear. Define a penalty for each violation. Penalty points are used to rank drivers in reports. After you configure the module for a particular unit, you can save the set of criteria into file and import it to other units in the system. You can add and configure parameters one by one or create the assessment model in one click. Gurtam offers pre-defined sets of criteria to control driving quality in cars, trucks and buses. We don’t know in advance what criteria do you use to assess driving quality. But we know that in Eco Driving you can create any. That’s why we are ready to create a specific assessment model for a separate company, vehicle, region. Assessment criteria - from six to the infinity. Wialon supports 1 500 types of trackers. To some of them, you can connect up to 70 sensors. It means dozens of thousands parameters and sensor values to become violations. Grave violation - maximum penalty. Create several similar criteria with different min/max value ranges to distinguish between moderate and serious violations. Special conditions - stricter control. Set up additional parameters, like validation sensors and speed intervals, to detect violations. a) If an axle loading sensor shows that the truck is fully loaded each violation can result in additional penalty points because the driver damages the vehicle and the cargo. b) If you create several criteria with different speed intervals, you can set up additional penalty points for the violations within the city and on the highway. Counting penalty points. A driver scores 10 violation being on the wheel for the whole day. And his friend has the same number of violations during a trip to the mall. In such case driver ranking would be irrelevant. To see the real picture you can use averaging by mileage or time. 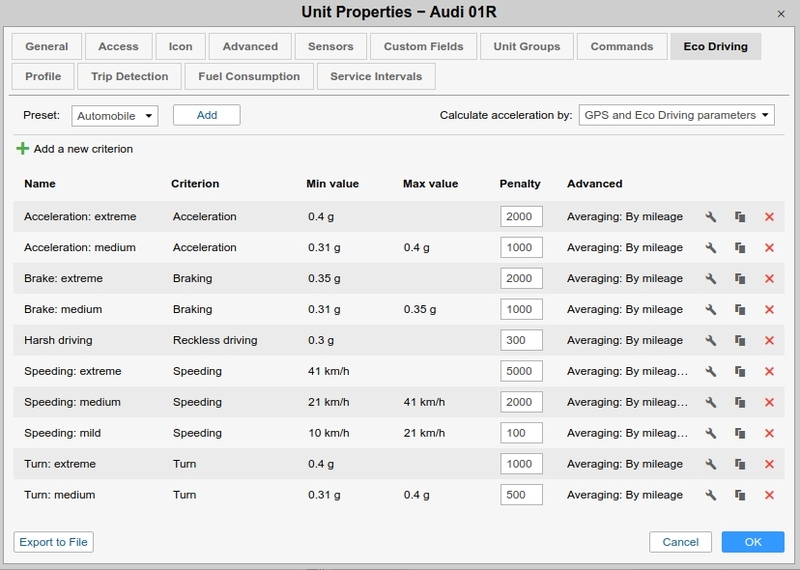 When activating the options, the total number of penalty points divided by each mile or minute in trips. In Eco Driving web app. It’s the interface for overall driving quality assessment for a definite period of time or a trip. Here you’ll find the comparatives on all the vehicles. The app also describes separate trips - by means of a chart, violations list, and map markers with additional information. In reports. 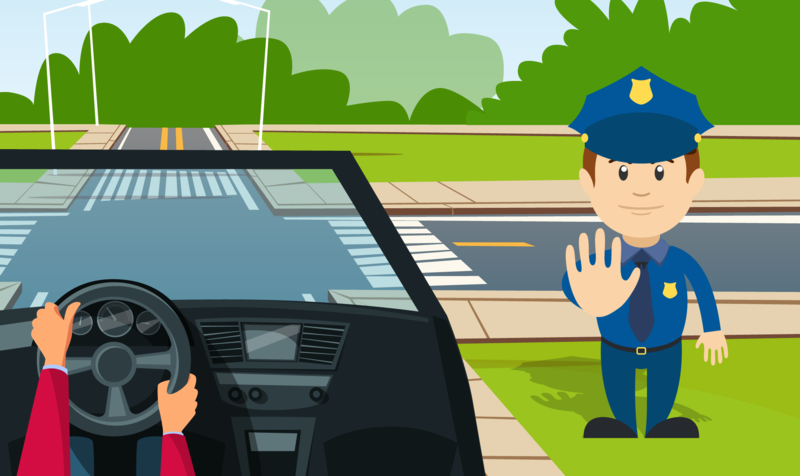 Special “Eco Driving” table describes each violation in details: what happened, when, where and who was driving the vehicle. Here you’ll also find driver ranking and 13 more parameters to report on. In notifications. 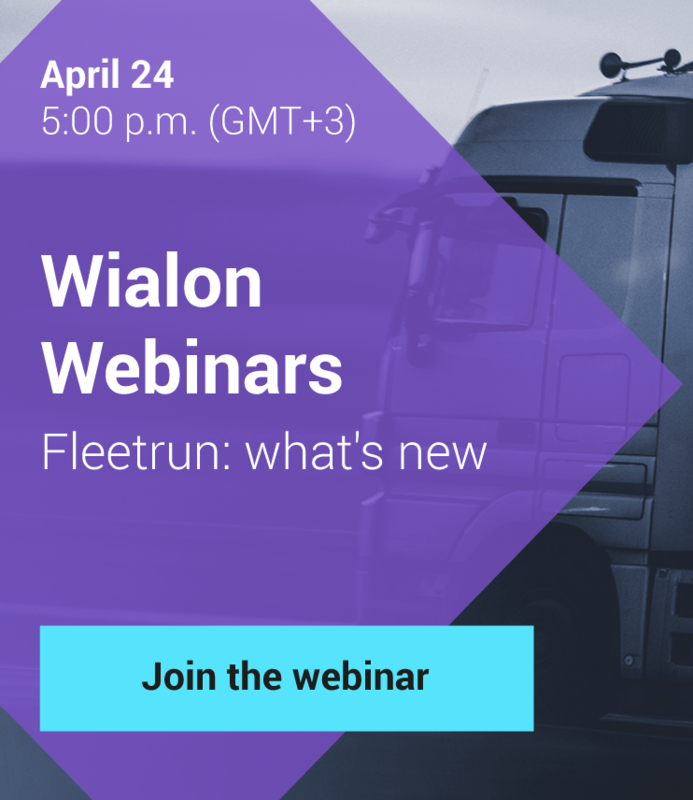 If driving regulations are violated, all persons interested get notifications by e-mail, SMS, or pop-up messages in Wialon interface. To sum it all up, why do we need Eco Driving? When controlling driver behavior, we make employees more careful. Thus, they seldom commit serious violations. If your client transports oil and other dangerous good, you can avoid accidents to the value of 150,000 each. If it comes to refrigerators, the G force won’t puddle them throughout the trailer and damage them. Clutch and brake systems maintenance, CO2 emissions and fuel consumption – these aspects will also disturb you less frequently. Anyway, it’s up to you to use it or not. We just want every refrigerator to be delivered undamaged.